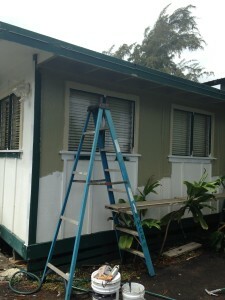 Even though the front is finished we are still painting the side of the building. I cant believe how much the spa changed in such a short amount of time! Our awesome crew worked tirelessly from Saturday until now. My darling husband, Doug was here till 12 and 1am! You wouldn’t even recognize the foyer during the process! It was covered in sheets, drywall dust everywhere! When they were finished with the wall, window, drywall and painting. Doug cleaned, then our cleaning Goddess, Shamaya cleaned, I organized the last pieces and opened Wednesday morning. There is more light, it is looking great, and feels so fresh in here! The crew is ecstatic with their massage dollar bonus too! I’ll post pics for you as soon as we are done painting. Then we can focus on other things! Such as mercury retrograde! 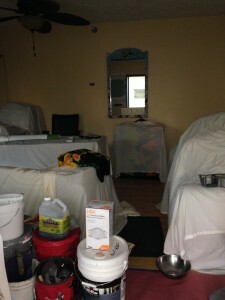 Hanalei Day Spa is transforming! Kauai update, good news and, the bad news. Ke’e Beach, the future of the End of the Road? What’s happening with the north shore of Kauai and Hanalei Day Spa? Clear your head, Reduce brain fog! How you can help build the Hanalei Playground! Will Hanalei Pier area open soon? 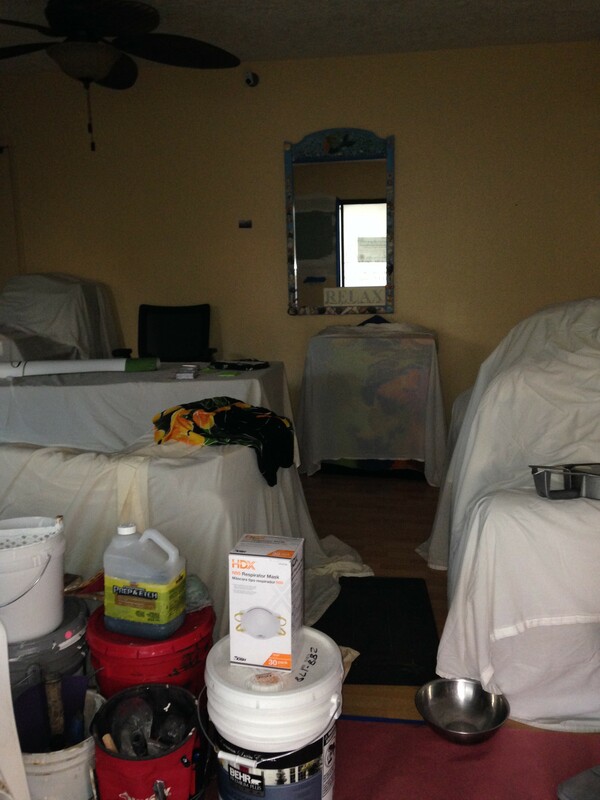 DIY Hanalei Day Spa… At your home! How to make healing Bone Broth, that tastes great! How to be Healthy Using Self-Care Routines. We have earned the Trip Advisor Certificate of excellence award for 2016!! Mercury retrograde, what is it good for? PLEASE JOIN ME IN CELEBRATING LIFE & OUR NEW MENU OF SERVICES! Keep yer cool in summer. Let’s stop blaming Mercury retrograde, he doesn’t like it! Join our mailing list to receive news, specials and fresh self-care tips exclusively for our members. © 2019 Hanalei Day Spa. All Rights Reserved.